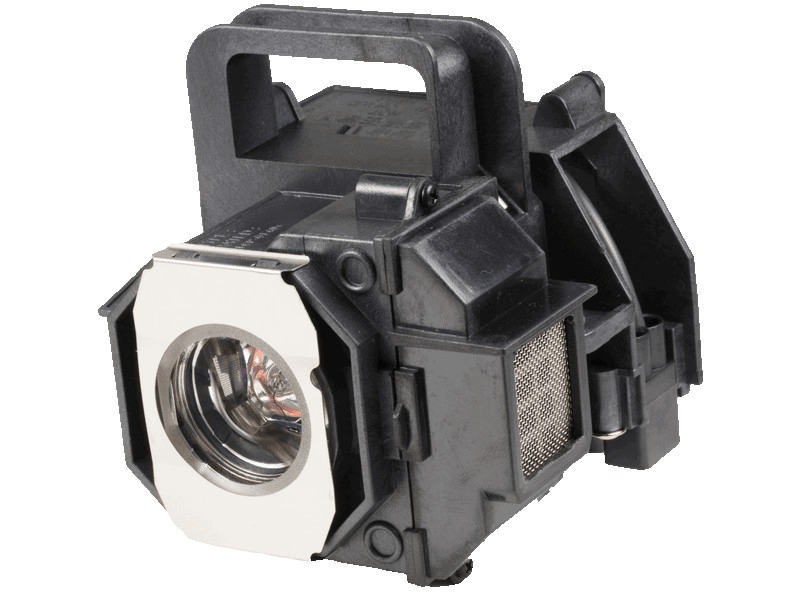 The Epson EH-TW3200 projector lamp replacement comes with a genuine original 200 watt Osram bulb with a rated brightness of 2,000 lumens and a rated life of 4,000 hours (the lumen rating and lamp life are equal to the original Epson lamp replacement). Our Epson EH-TW3200 lamp replacements come with a high quality Osram bulb. Beware of cheaper lamps made with generic bulbs that have lower quality, lower light output, and reduced lamp life. Trust Pureland Supply with a 5-star Google customer review rating, 6 month warranty, and Free UPS ground shipping. This lamp is guaranteed to be in stock and will ship today (orders placed weekdays before 5pm). EH-TW3200 Epson Projector Lamp Replacement. Projector Lamp Assembly with High Quality Genuine Original Osram P-VIP Bulb inside. My projector is now working, had a problem with the lamp timer and called. Pureland actually talked me through it and got me up and running within 20 minutes!